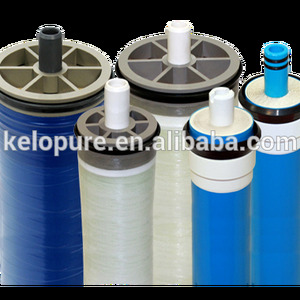 8 YRS Shanghai Hitech Instruments Co., Ltd.
1 YRS Hebei Gebang International Trade Co., Ltd. 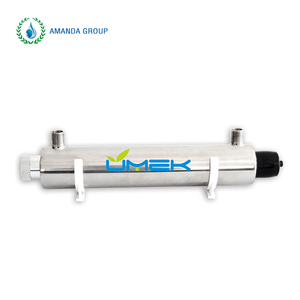 Outlet port:1/2&Prime;female thread G. Outlet port:1&Prime;female thread G. Outlet port:1&Prime;female thread G.
1 YRS Jiangmen Longning Water Purification Technology Co., Ltd.
9 YRS Xi'an Xinshengtai Water Treatment Technology Co., Ltd.
2 YRS Hunan Eijing Drainage Solution Co., Ltd.
11 YRS Guangzhou Bedford Electric Equipment Co., Ltd.
4. 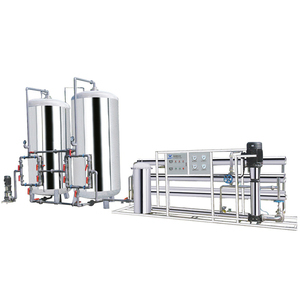 The equipment uses modular production with rational and compact structutre and small oocupying area . 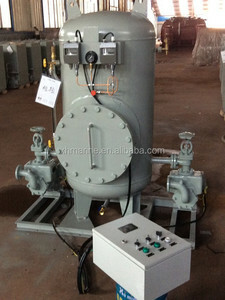 The equipment has unique internal circulation mode with dual water supply, realizing internal cycle in water machine . 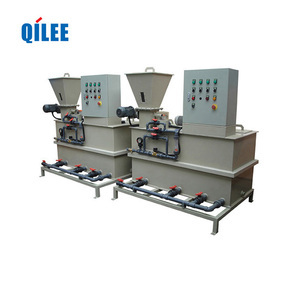 4.There is a professional workshop with 6000 square meters area speaically to manufacture these equipments. 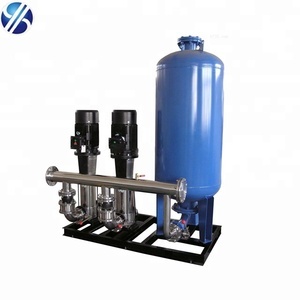 1 YRS Beijing Yuanlai Water Treatment Equipment Co., Ltd.
4 YRS Xian Howah Technology Co., Ltd.
, Ltd (Howah is the abbreviation), is one of the leading manufacturers and suppliers of Non-ferrous Metals and water treament equipment. and always adhere to the service tenet of Quality first, Customer first to our customers. Q2. How long is your delivery time 9 A: Generally it is 5-10 days if the goods are in stock. We are willing to cooperate with you for creating a better life and future! &diams; You can consult any relevant questions by phone,E-mail and communicate online. More details will be discussed if you are interested in being our agent. 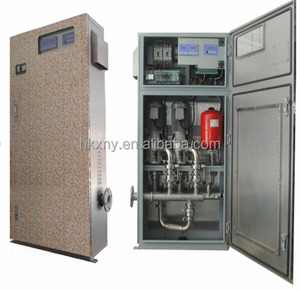 Alibaba.com offers 23,437 water supply system products. About 4% of these are water treatment, 1% are water filters, and 1% are adsorbent. 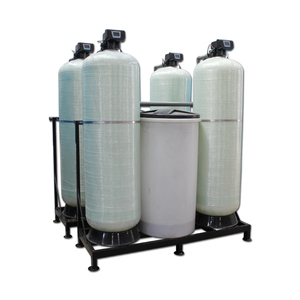 There are 23,437 water supply system suppliers, mainly located in Asia. The top supplying country is China (Mainland), which supply 100% of water supply system respectively. 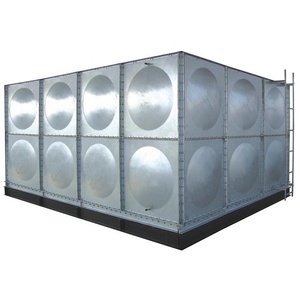 You can ensure product safety by selecting from certified suppliers, including 8,756 with ISO9001, 3,721 with Other, and 1,928 with ISO14001 certification.